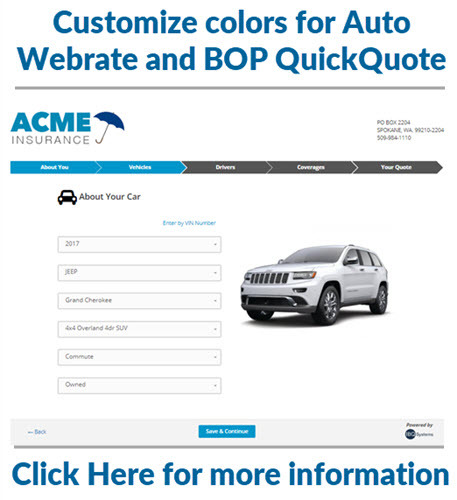 You can now update the color scheme on Auto Webrate and BOP QuickQuote to better fit your agency theme. 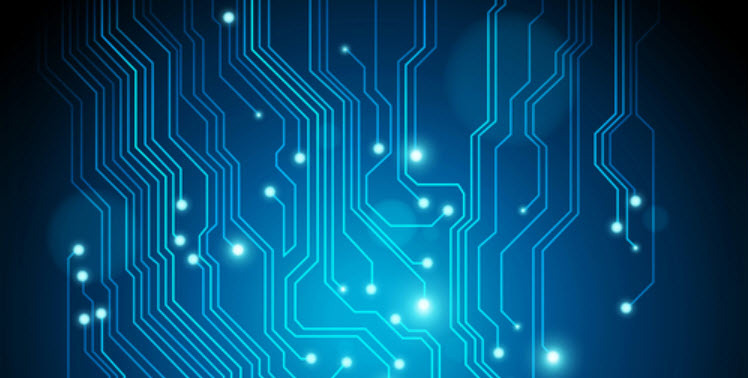 What steps can your agency take to prepare for the future? Read the article below to find out what to expect in the coming years. 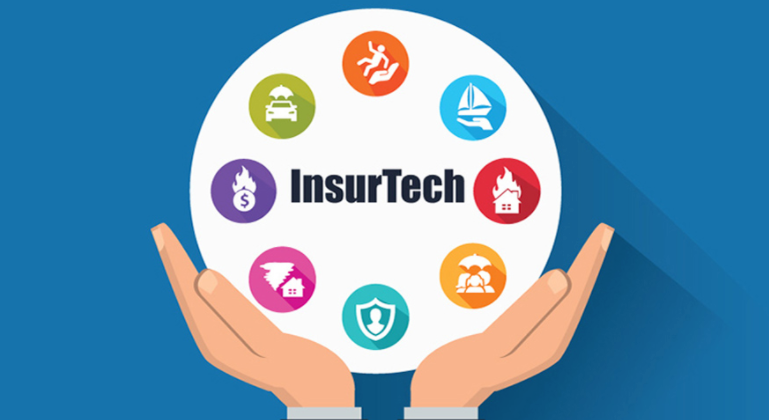 Technology is changing the insurance industry, is your agency taking the proper steps to stay ahead of the curve. 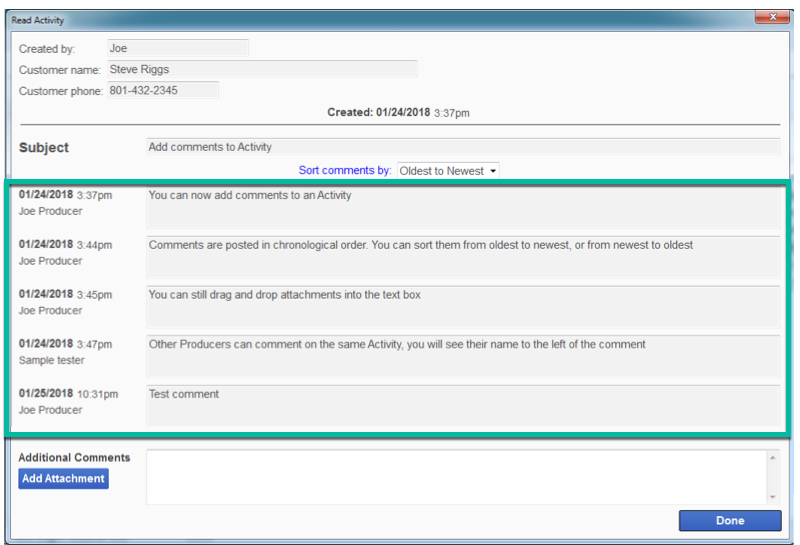 Add multiple attachments and comments to an Activity (Note or Follow-Up). 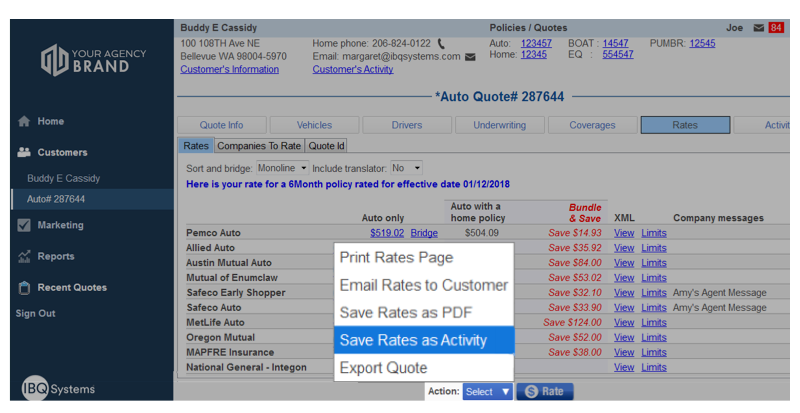 You can now save your customers’ Rates page as an Activity. When creating a Follow-Up, you can assign the Follow-Up to other users in the office.